Refusing to accede to US requests for military participation in Afghanistan, Defence Minister Nirmala Sitharaman on Tuesday said that India would not commit to sending any soldier to the war-torn nation. The statement came at the conclusion of Sitharaman's meeting with Secretary of Defence James Mattis at New Delhi. However, Sitharaman said that India will expand its development activities to help stabilise Afghanistan. 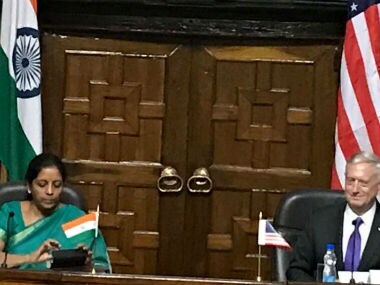 Sitharaman added that there was a growing convergence between India and the US over the issue of terrorism in the South Asian region. 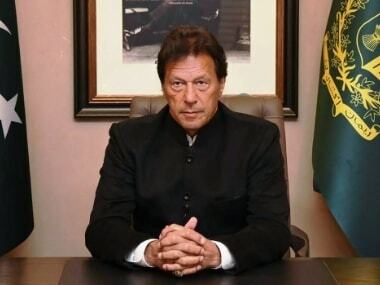 The defence minister's statement can be seen as a continuity of a policy which began when then prime minister Atal Bihari Vajpayee refused to accede to former US president George W Bush's request for Indian troops in Iraq. In March 2003, US had declared war on Iraq under Operation "Iraqi Freedom" after suspecting Saddam Hussein of possessing Weapons of Mass Destruction (WMD). The invasion was also a part of US' Global War on Terror that began in the aftermath of the 9/11 attacks. According to The New York Times, the Bush administration had hoped that India would send a army division of at least 17,000 soldiers to Iraq's Kurdistan region around Mosul. An IANS article noted how close Vajpayee was to sending troops to Iraq. "It took very little persuasion for External Affairs Minister Jaswant Singh, Defence Minister George Fernandes and Army Chief NC Vij to fall in line," the article noted. Ships were readied, battalions shortlisted, generals chosen for India's first imperialist adventure since the Cholas, IANS noted. However, Vajpayee decided to stand firm and not send any troops. There is a popular anecdote of how Vajpayee summoned AB Bardhan and Harkishan Singh Surjeet to his office to seek their counsel. Both communist stalwarts advised Vajpayee to not give any commitment to Bush. According to The Times of India, Vajpayee had also overruled his divided Cabinet on sending troops to Afghanistan, after the US invaded the Taliban-controlled country on 7 October 2001. When Manmohan took over as the prime minister in 2004, he continued the policy of not engaging militarily in a third country. In July 2004, when then US deputy secretary of state, Richard Armitage, met the Indian leadership, Singh refused Washington's request for sending troops to Iraq. "There is no change in our policy. As of now, there is no proposal to send any Indian troops to Iraq," Singh had told the Parliament. India's Afghanistan policy too persisted beyond the Vajpayee era. 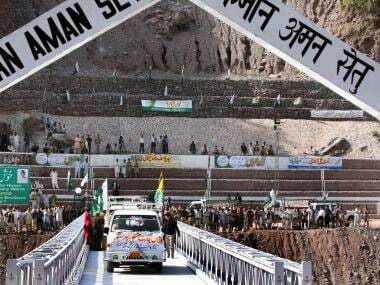 While refusing to send any troop to Afghanistan, India continued to provide economic assistance to the country, with which India shares historic ties. 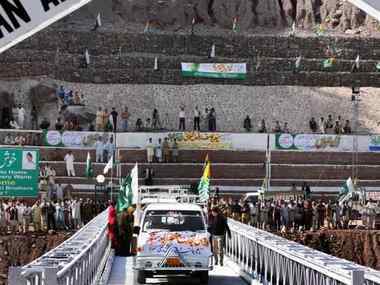 The Salma Dam that Narendra Modi inaugurated in 2016 and the new Parliament building are two examples of India's commitment to bring Afghanistan into the mainstream of the global geo-economics.